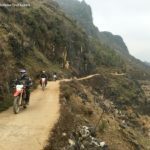 This 7 day motorbike tour from Ho Chi Minh city is one of our best collective motorcycle tours on coastal roads and Central highlands Vietnam. 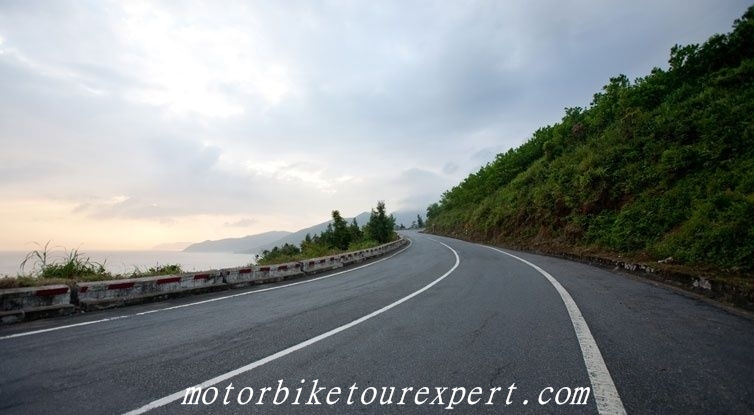 Most of the roads on the tour are suggested by the local that offers beautiful coastlines and cross through famous and interesting attractions in South Vietnam and central Highlands. The Motorbike Tour starts from Saigon or Ho Chi Minh city and finish in Da Lat town. 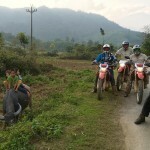 Start the 7 day motorbike tour from Saigon at 8:30 Am. Hit the road straight to La Gi town, visit Minh Dam Army Base, Thuong Chieu Monastery pagoda, dip your body in the hot water springs, Binh Chau, open your mind to learn more about Buddhism when you go to visit Long Ban old pagoda and the historic vestige Dinh Mountain. Stay overnight in the hotel next to the beach of Long Hai. It is a short ride today but it could be one of the best Vietnam motorcycle tours on coastlines. We can do some stops to visit the Champa’s villages and their temples to learn more about the Cham’s history and culture. Finish the short but enjoyable coastal road motorbike tour with a great swim at Mui Ne beach – one of the best beach in Vietnam. You can ride elephant or have a boat ride to cross the Lake. After that we can have ashort walk to the village of the M’lieng and M’nong people to learn more about the culture of the hill tribes in Central Highlands Vietnam and see how the local make chopsticks, incenses. 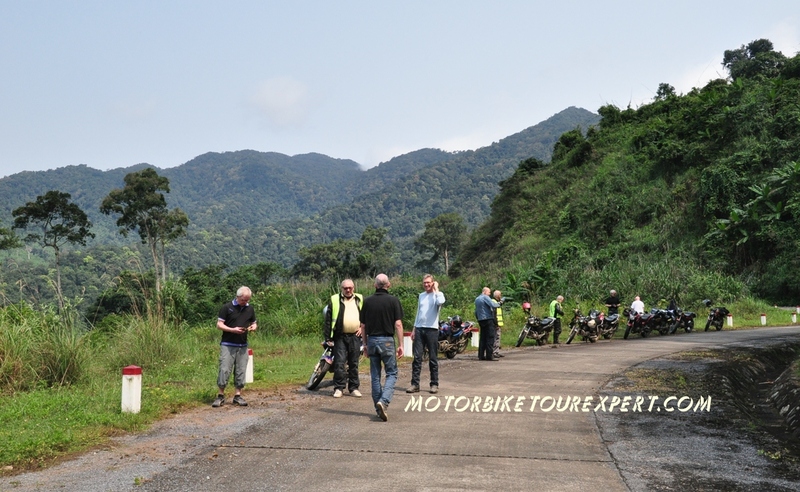 Then continue the Southern Vietnam Motorcycle Tour on stunning mountain roads of Phoenix Pass. We will then stop for a visit at the natural hot water springs to enjoy the nature and its beauty. Arrive in Nha Trang around 5 pm, check in the room and stay in Hotel. Start the last day of the Southern Vietnam motorcycle tour lately with a relaxing ride through peaceful countryside of the mountain area, explore the daily life and cultures of different ethnic minority groups. Learn about the farmers who cultivate goods on their lands such as flowers, coffee, tea, mushrooms… And then motorcycle up to Da Lat then arrive the town and end the great 7 Day Motorbike Tour on coastlines and Central Highlands Vietnam at around 4 PM. Check in the hotel of your choice and say good bye to the staff of Vietnam Motorbike Tour Expert. Please contact and tell us which kind of bikes you’d like to ride and how many people in your group then we will give you the right price of the tour!